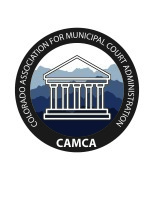 CAMCA has established a Scholarship Fund to promote professional development within the membership. Active members can apply for registration or tuition assistance. The Education Committee will review all requests, and if approved, determine an award amount. Please complete the information below 30 days prior to the training. Applicants will be notified by the President or their designee.